WWE wrestler Kane has been elected as Mayor of Knox County, Tennessee under the Republican Party. 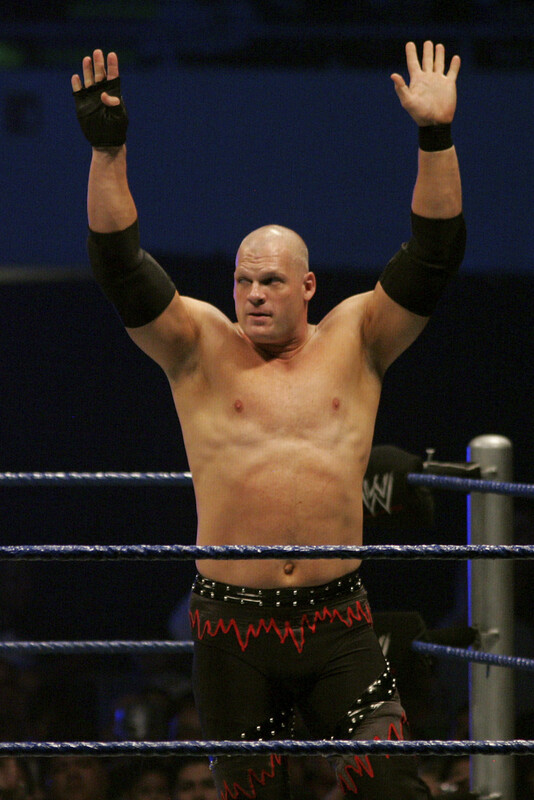 Kane, whose real name is Glenn Jacobs, got 51,804, almost double Democratic Party’s Linda Haney‘s 26,224. The wrestler, nicknamed “The Big Red Machine,” had wanted to become a professional footballer until a knee injury shattered the dream. He later chose wrestling.